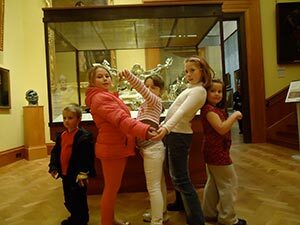 Valleys Kids receives support to deliver Future Families Project, targeted interventions for disadvantaged families with children helping them to overcome challenges in their lives. 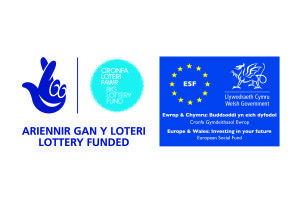 The scheme is funded under the Life Skills project, a funding stream, which, for the first time, matches Big Lottery Fund (BIG) money with European Social Funds – distributed through the Welsh European Funding Office (WEFO). The project aims to help people who face multiple barriers improve their Life Skills by increasing their confidence and re-engaging them in education, learning, volunteering or employment. OCNs which range from Childcare to Money management and lots in between. The Team work on One to One, Home visits or Group support settings.